Aids in the treatment of high Cholesterol (LDL), diabetes, high blood pressure, heart disease, hepatitis A, B, C and liver necrosis. Eases tension, sharpens concentration and reduces memory loss. Taken daily, it is also an effective anti-cancer and anti-tumor preventative. Reduces side effects of Chemotherapy and Radiation treatment. 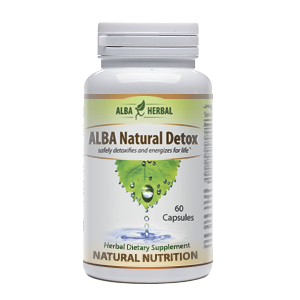 Increases blood circulation and promotes healthy lungs, digestive and immune system. 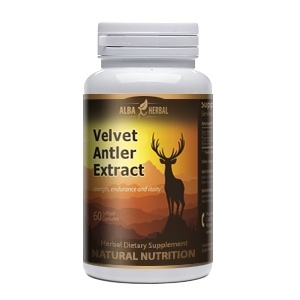 Improves overall body circulation; preventing numbness, muscle cramps and excessive sweating. Restores kidney functions and reduces night-time urination. DIRECTIONS: Take two (2) capsules three times daily with 8 oz. of water each time.